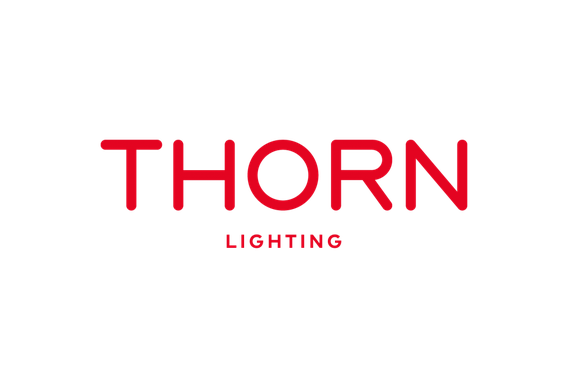 Thorn Lighting Ltd’s gender pay gap data report. • Women’s hourly rate is 18.4% lower (mean) and 5.3% lower (median). Through our non-discriminatory hiring, promotion and pay processes we are confident we have equal pay within Thorn lighting Ltd; equal pay ensures men and women are paid equally for work of equal value.